S3 "Do The Right Thing"
Football: U18 Regional Cup Champions 2019! Girls Regional Rugby 7's Champions 2018! Welcome to the Stranraer Academy website. Stranraer Academy is the secondary school serving the town of Stranraer and the surrounding area of west Wigtownshire, South-West Scotland. 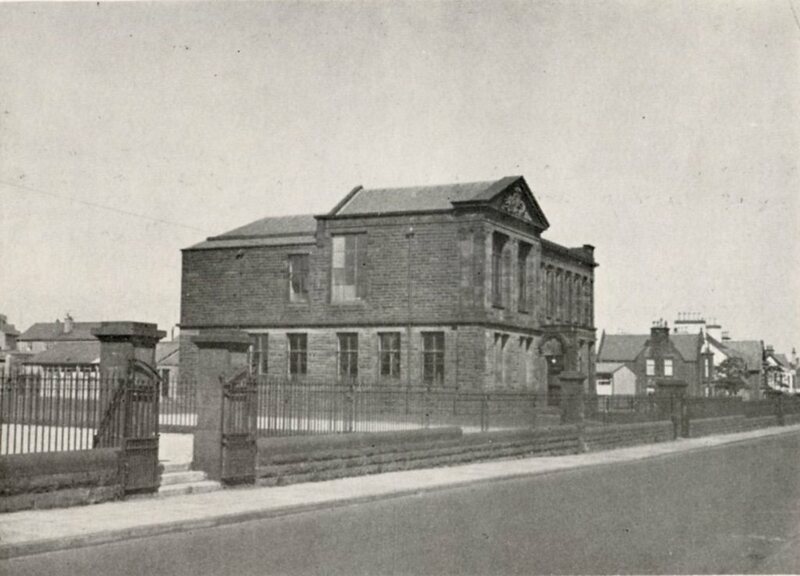 The school dates from and has been on its present site since. 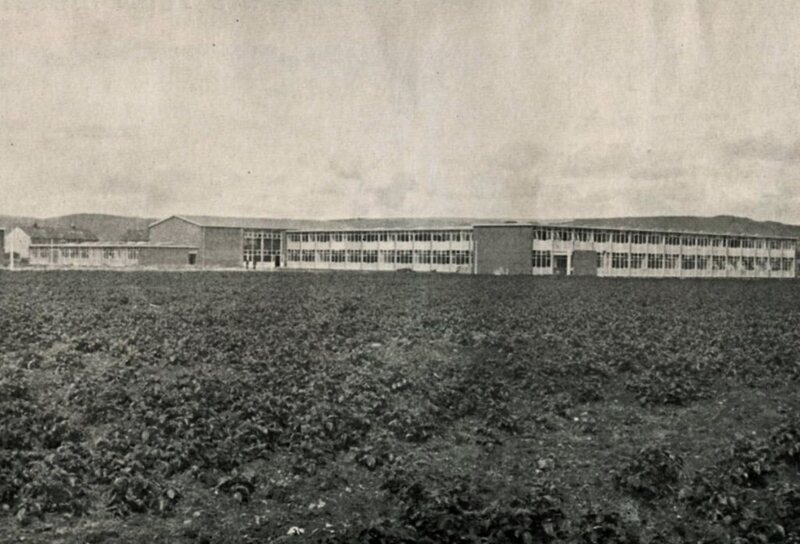 The original Stranraer Academy was opened in 1845 on the site of the present Stranraer Campus of Dumfries and Galloway College. In 1965 a new Academy (B Block) was built alongside a new High School (A Block) and in 1970 the schools joined together. The school buildings have undergone significant changes and expansion over the last 20 years. A building replacing 'A' block (from the original 1965 structure) was completed in 1997. In 2010 an expansion to the 1997 structure began through a Private Public Partnership to replace 'B' and 'C' block from the original 1965 building. Stranraer Academy is a co-educational, fully inclusive school catering for the needs of all young people in the community. It has around 950 pupils and around 80 full-time and part-time teaching staff. The school's excellent ICT facilities include electronic whiteboards in most classrooms and over 300 networked PCs and netbooks. The school also enjoys first class provision for PE and sports, including a state of the art 3G all weather pitch, 4 lane 15m swimming pool, dedicated weight training fitness room and dance studio. The school also has modern, well equipped science labs, music facilities and technology workshops. The catchment area for Stranraer Academy is wide and takes in pupils 12 feeder primary schools within the Stranraer and West Wigtownshire area. The primary schools located within Stranraer are: Belmont, Park, St Joseph's, Rephad and Sheuchan. Primary schools from out with Stranraer include Castle Kennedy, Drummore, Glenluce, Kirkcolm, Leswalt, Portpatrick and Sandhead. To find out information on each feeder Primary schools, please click on a school to open its Council information page in a new window. If you would like to get in touch with the Stranraer Academy, or would like to know where to find us, please click this link to go to the Contact page for more information.